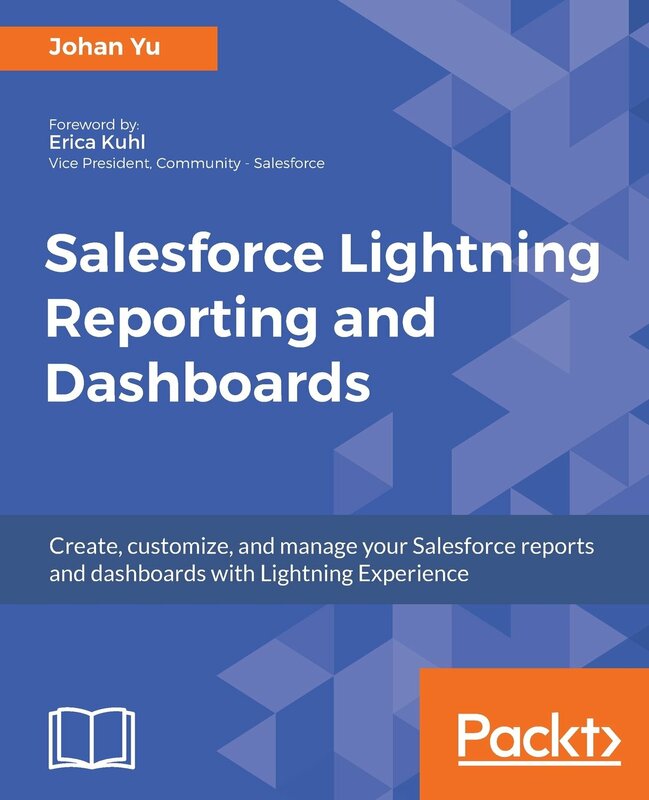 Last year, I blog about how to get Approval Process status using SOQL query to ProcessInstance object, see this blog. Query to ProcessInstance (04g) will give you Status of approval, together with the date/time of when approval submitted and user submit it, see CreatedDate and CreatedById field. ActorId is the user who is currently assigned the approval step, while OriginalActorId is the user who was originally assigned to this approval step. Query to this object will give full information on the approval steps for each approval. 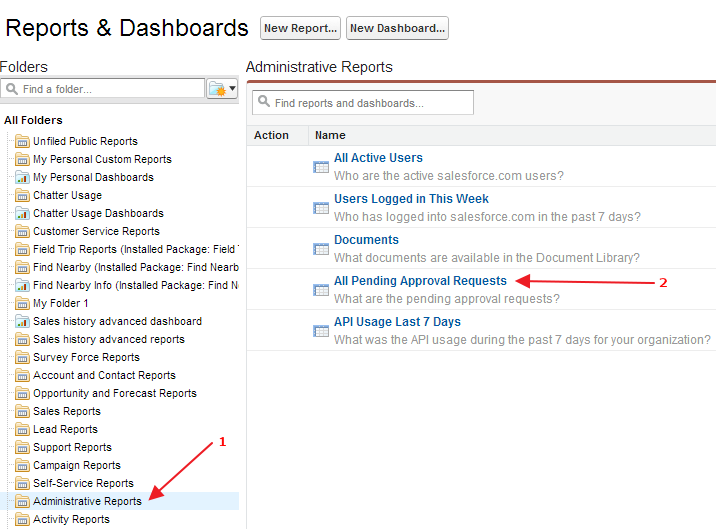 For query to ProcessInstanceWorkitem, actually you can run Salesforce report All Pending Approval Requests. 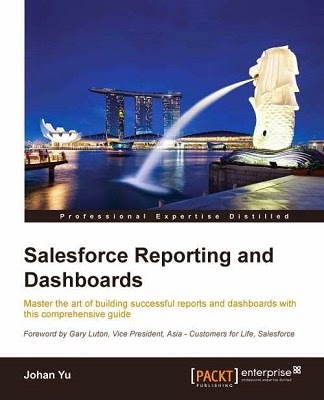 This is standard Salesforce report available from 'Administrative Reports' folder. And screenshot below for the result and compare with query result above.